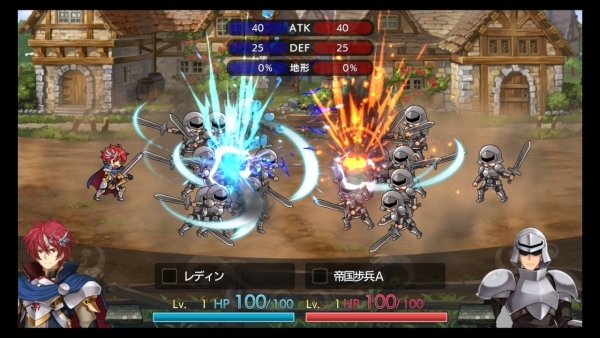 Latest information the strategy RPG remake collection. 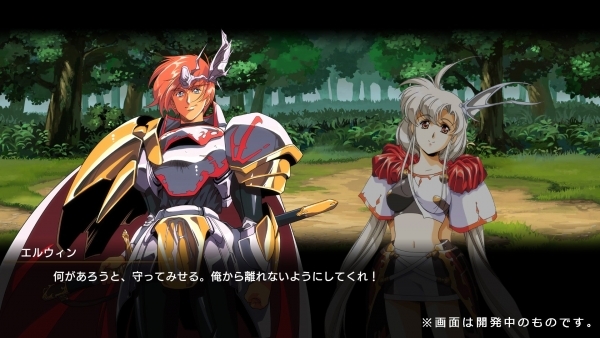 Langrisser I & II will launch for PlayStation 4 and Switch on February 7, 2019 in Japan for 6,800 yen, Chara-Ani announced. Pre-orders will begin on September 6. 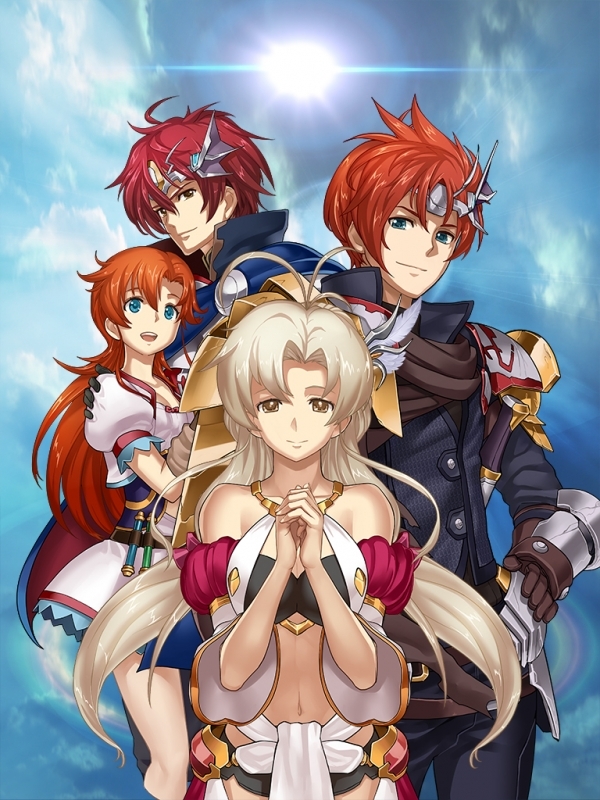 First-print copies of Langrisser I & II will include a download code for “Classic Mode,” which lets users play each game with its original illustrations and background music. 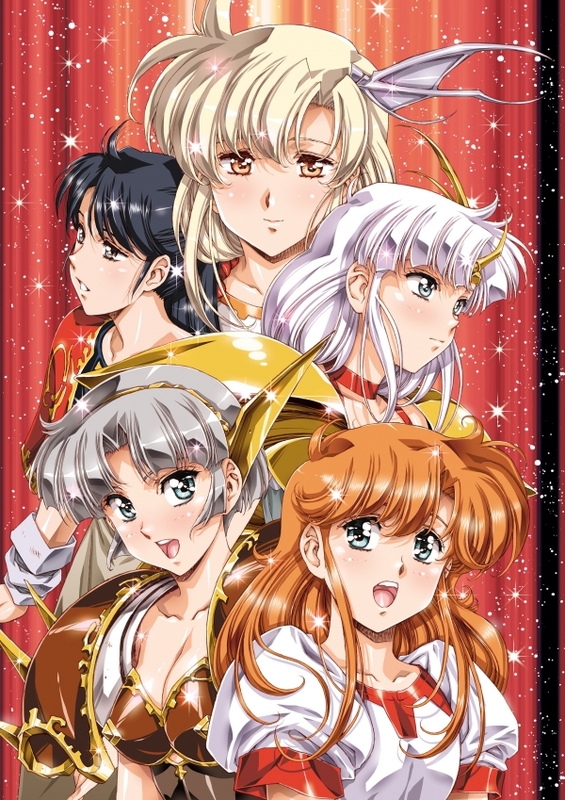 A newly added heroine character will also have artwork drawn by original artist Satoshi Urushihara for use in Classic Mode. 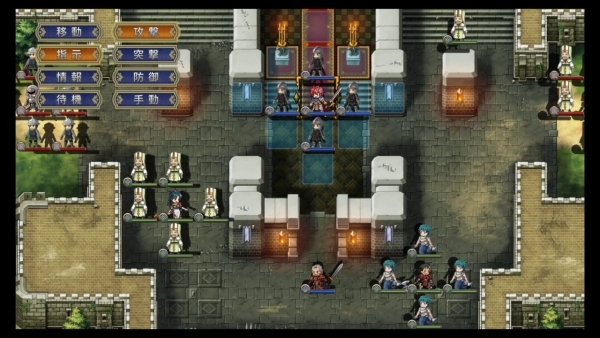 New scenarios and a new heroine have also been added. 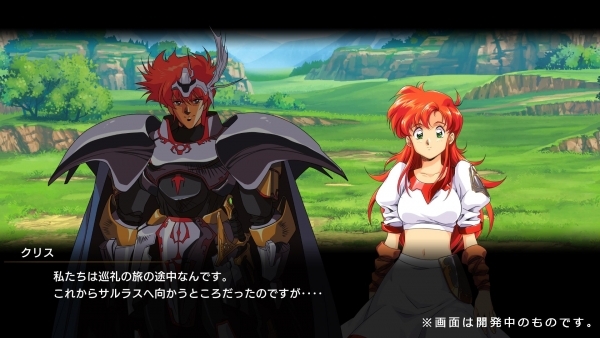 Langrisser I also adds multiple endings via a branching story, which was introduced in Langrisser II. 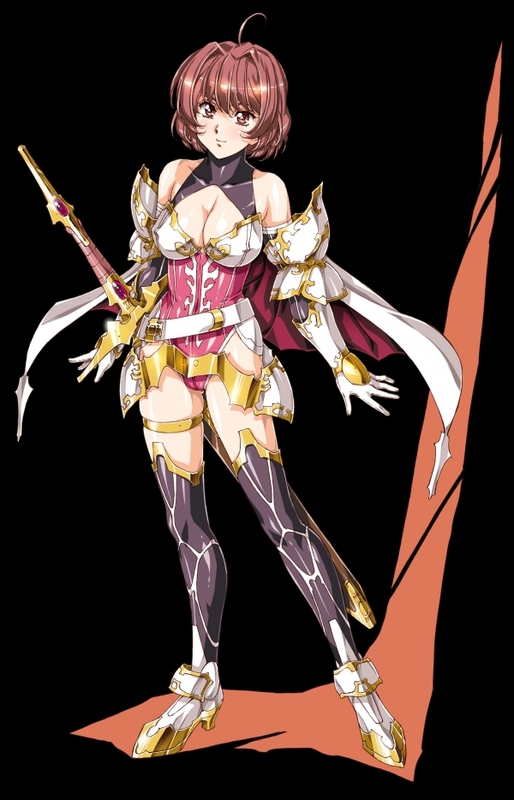 A female knight of the Dalsis Empire. Born to a distinguished family, she is receiving training as a noble. She is decisive, but also knows how to get things done, so she can be reckless. 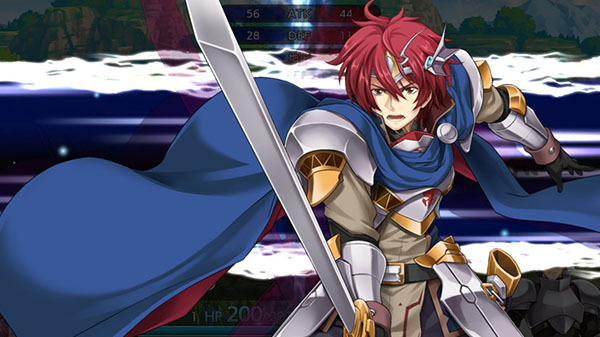 She respects her older brother, and in some story routes will come to Ledin wanting to help her brother out of a predicament. 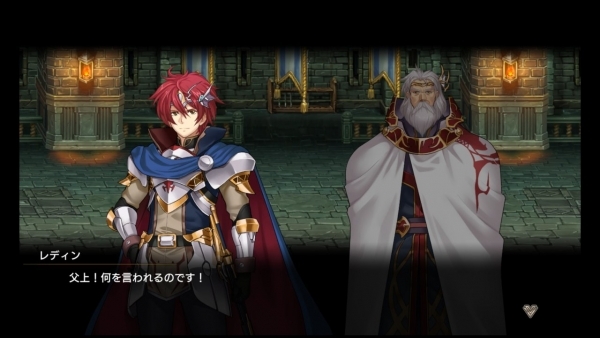 If you missed it last week, read up on each game’s story here.